Are you doing a luxury home remodel that includes new kitchen counters? This is a great way to spruce up an outdated kitchen. Counters can have a huge impact. That is especially true when you pick the right materials. It is good to know what options you have, and the benefits that come with those materials. Here is an overview of the options to consider when deciding on your new kitchen counters. Which will look best in your Scottsdale home? Stone is always a luxury material that you should at least think about when getting new kitchen counters. You can go with many different colors, textures, and styles. It all depends on the luxury kitchen you plan to have when the project is done. 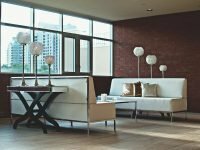 There are lots of stone options, each with benefits that you should know before making your decision. Granite is great for new kitchen counters. It lasts for nearly as long as the house when taken care of properly. It needs sealing annually (sometimes more), but it can take a lot of kitchen abuse. 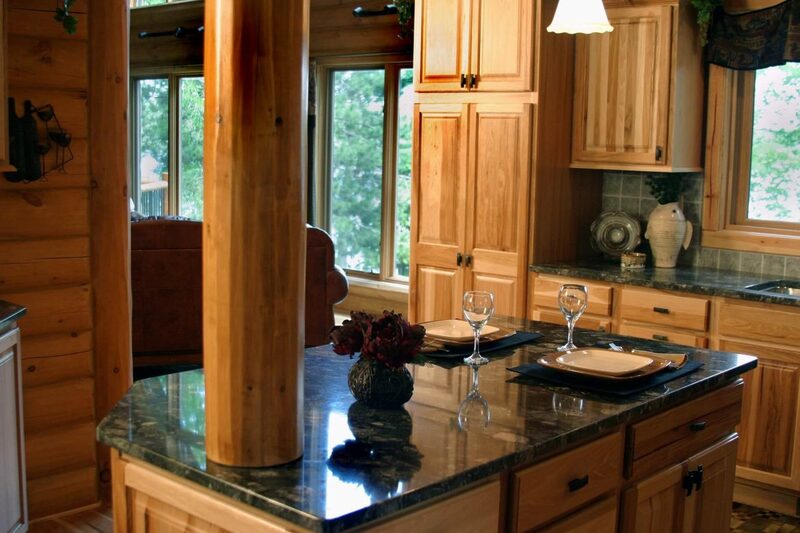 The cost of granite is comparable to many other options, making it an ideal option. Quartz is another great stone to consider for counters. You can get it in many colors, but pure white and pure black are most common. They last many years and require minimal maintenance. However, they are quite expensive. Marble is another great option when having new kitchen counters installed. It is expensive, but it can last for many years if you are careful. The one downside to marble is that it is softer than most stones. This means it can stain and scratch easily if you are not careful. If you want to go with options outside of the stone family, you still have plenty of materials to choose from. Here are some of the most common, which could improve the look and feel of your new Scottsdale kitchen. Stainless steel is easy to keep clean, and takes very little to maintain. Plus, it is also lower priced than most stone alternatives. It gives your new kitchen a modern, industrial feel. Butcher block is another great option for new kitchen counters. You can cut on it, use it for prep areas, and keep it clean easily. Plus, if it ever gets stained, you can simply sand it and restain it for a whole new look. Cement is a material quickly growing in popularity. It can last indefinitely, is inexpensive for most cases, and can still give you an amazing look. This material may be the perfect one to ask about, if you have never seen cement in a kitchen before. To find out other materials for your new kitchen counters, reach out to us here at Luxury Remodels Company ™. We would love to help you come up with the kitchen of your dreams!